Evan Menzel at the Bradbury Science Museum, Los Alamos, NM. 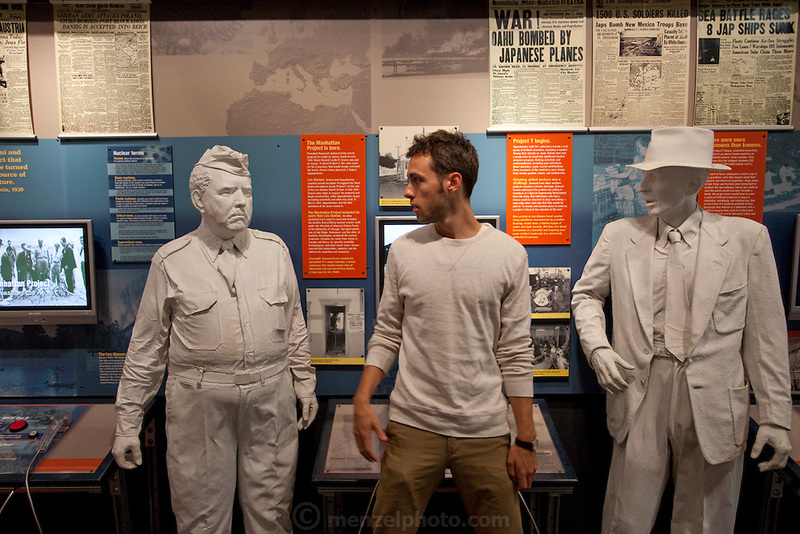 Displays of Manhatten Project that developed the world's first atomic bombs during WWII. MODEL RELEASED.